Finally a brand found a really clever way to break through the usual direct mailers with long copy inviting prospects to a test-drive. And it is none other than Audi. I am not surprised actually because Audi has been doing some great work lately. Audi came up with a clever idea to send ‘Test Drive Cubes’ for Audi A8. All the receiver needs to do is push the start/stop button and trigger the countdown to begin the test drive. The Cube is powered by GPS and sends an SMS to Audi local dealership with location details. The countdown lasts for 90 minutes, at the end of which the Audi A8 arrives at the prospect’s location and customers then have 24 hours to take the test drive. This pilot was launched in Holland between Jan’14 and Feb’14 to 50 potential A8 buyers. Audi plans to extend it to Germany followed by Russia and South Korea. What a clever way to instill a digital sense in direct mailing by way of using technology just at a push of a button. It is not only the mechanism but also the design of the cube that holds the simplicity in the technology used together. The design of the Cube is neat, premium and a sophisticated piece of communication representing the brand values. It is always great to see brands who think things through and take the pain to convince their internal stakeholders to do such projects. Surely it must have been expensive not only in terms of development but also in terms of logistics and maintenance. 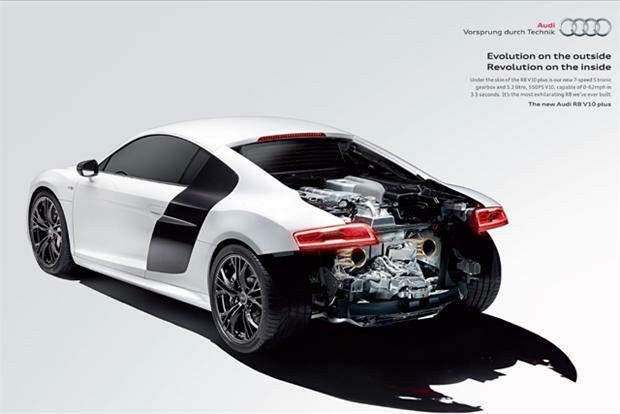 Good work Audi, another star in the marketing hall of fame! Car configurators – can we ever get it right? …..That’s the word I am sure Steve Jobs would have used to define ‘Car Configurators’. Neither on desktop. Nor on mobile. Forget about dealerships touch points online, that is another story where Audi and BMW are trying to set some benchmarks here to lead the industries. 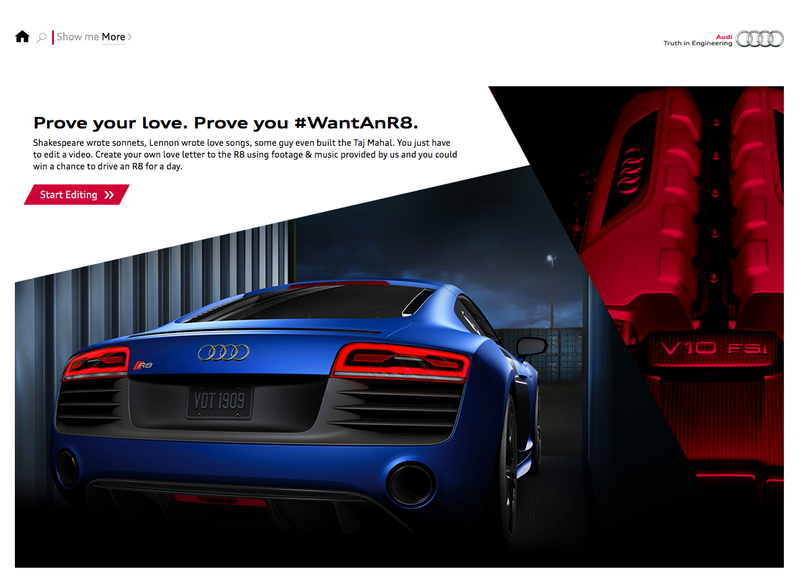 Recently I spotted a decent enough effort by Audi to show some edge in car configurators. The revamp of their US site is a huge step forward and their recent initiative of showing a ‘Car Park’ online with the real-time configurations takes it to a really exciting level. Is ‘Truth in Engineering’ being taken a bit too seriously here by Audi? Yes may be. We will see more such inspiring stuff hopefully in years to come and then as soon as it becomes a standard, we will see something else. Better. Faster. Stronger! Currently, a perfect car configurator is an unclaimed territory where there is still room to shine. Lots of it. 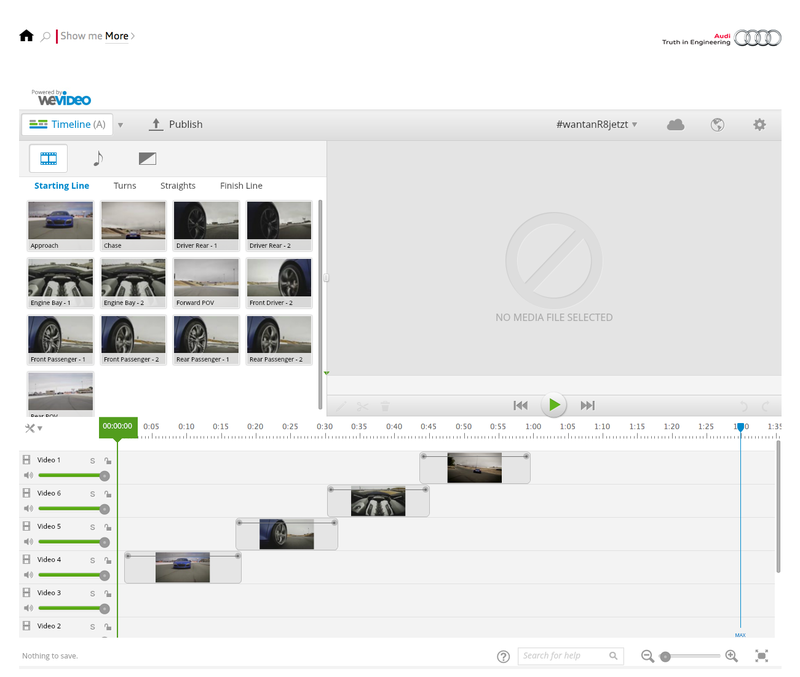 Audi has built a car park online out of it. But why automotive? Why is the car buying behavior or online purchase decision making suffering when they are backed by such solid funding and large scale investments. Take a look at Nike iD configurator. Of course a shoe is not as complex as a car but at the end of the day Nike try to serve a shopping tool online to ‘simplify decision making and help our customers to personalize the product’ and make their own. A car configuration would have a lot more steps compared to a shoe but a good design will eliminate the monotony of going through numerous steps and add excitement to personalization process even more. 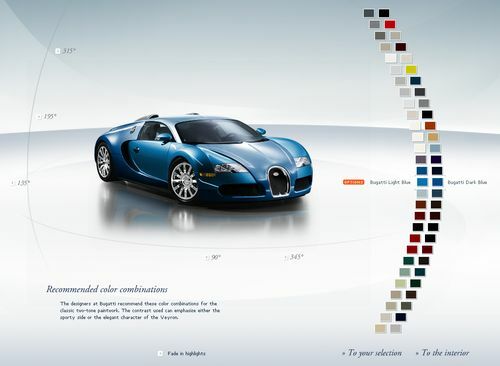 The best car configurator in my opinion ever made was done by Bugatti for Veyron and is unfortunately offline now. 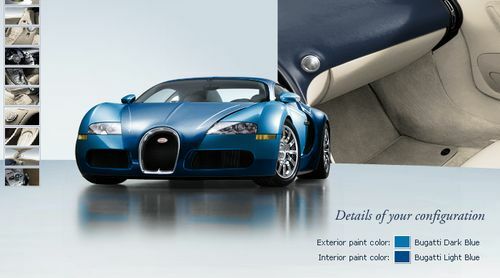 As you can see below how neat and clean the UX was and built specifically for Veyron. There are some decent configurators and they all work but do they deliver in terms of shopping experience, personality and design? I cannot think of any and this Bugatti Veyron one was done way back in 2008 and still stands tall.